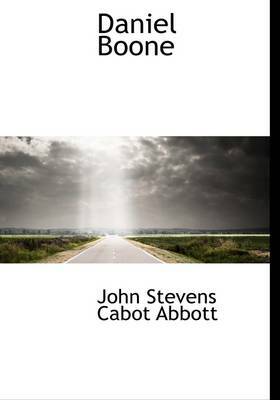 John Stevens Cabot Abbott (1805-1877) who also wrote under the pseudonyms Jacob Abbott and Joseph S. C. Abbott, was an American historian, pastor, and pedagogical writer. 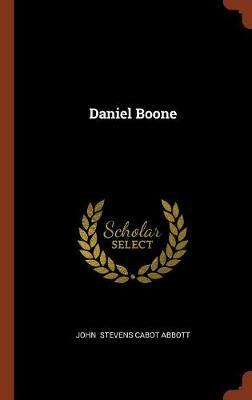 Dr. Abbott graduated at Bowdoin College in 1825, prepared for the ministry at Andover Theological Seminary, and between 1830 and 1844, when he retired from the ministry in the Congregational Church, preached successively at Worcester, Roxbury and Nantucket, all in Massachusetts. 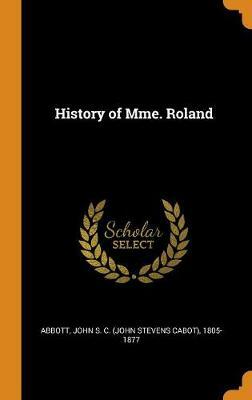 Owing to the success of a little work, The Mother at Home; or, The Principles of Maternal Duty, he devoted himself, from 1844 onwards, to literature. He was a voluminous writer of books on Christian ethics, and of popular histories, which were credited with cultivating a popular interest in history. He is best known as the author of the widely popular Napoleon Bonaparte (1855), in which the various elements and episodes in Napoleon's career are described. Abbott takes a very favourable view towards his subject throughout. Also among his principal works are: History of the Civil War in America (1863-66), Hortense (1870), The History of Frederick II, Called Frederick the Great (1871) and Daniel Boone: The Pioneer of Kentucky (1872). 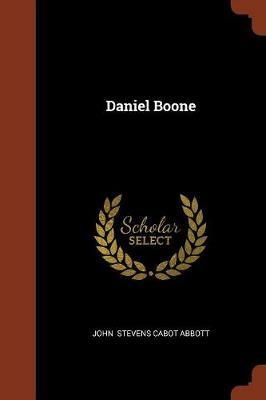 Buy Daniel Boone by John Stevens Cabot Abbott from Australia's Online Independent Bookstore, Boomerang Books.